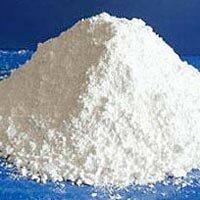 We are proud to reckon as one of the topmost Calcite Powder Exporters from India. 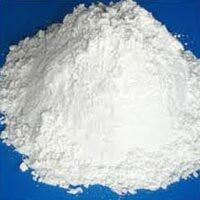 We offer finest quality Calcium Carbonate Powder that is known for its purity, whiteness and free flowing nature. Used in various applications such as in rigid PVC pipes, pain, ink, powder coating and ceramic industry. Good dispersion properties of Natural Calcium Carbonate Powder make it widely recommended by our esteemed customers. In addition to this, Calcium Carbonate Powder is also available in different quantities and packing as per the requirements of patrons. Natural Calcium Carbonate Powder can be obtained at the most competent prices. Our grades of Calcite powder are available in 300 Mesh to 700 Mesh BSS standard & in Micronised grades, Our grades are available in top cut 5, 10, 15 & 20 Microns. Variation of the specifications stated due to natural raw materials & environment conditions are possible. though they have no influence on the application properties described. We also do coating on Calcite powder. We provide coating of Steric Acid. 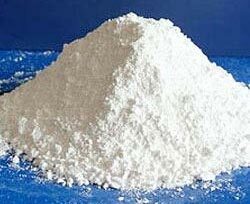 The Coated Calcium Carbonate powder is used in plastic compounds manufacturing to avoid moisture contains. Coating is done from 1% to 3% or as per customer requirement.